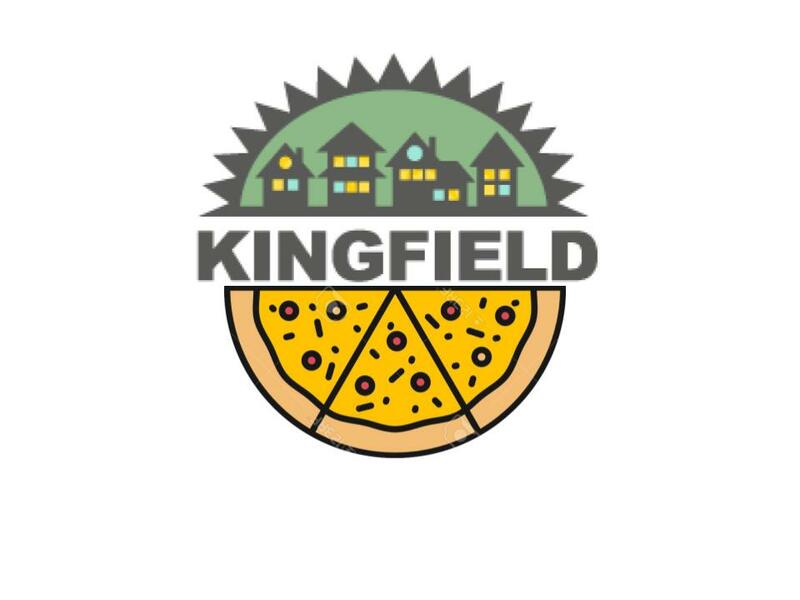 Join the Kingfield Neighborhood Association (KFNA) Board at their monthly meeting and hear a report by the Minneapolis Park and Rec Board regarding feedback and plans for the Southwest Area Parks, including King Park. Provide your feedback directly to the Park Board too. Neighbors are welcome to stay for the rest of the business meeting and learn more about KFNA and the work that we do. If you have any questions about your neighborhood nonprofit feel free to contact Executive Director Sarah Linnes-Robinson, sarah@kingfield.org.